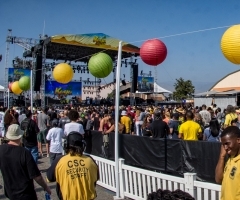 Taking place at the Miami Dade County Fairgrounds in Miami, Florida, the 9 Mile Music Festival kicked off Valentine’s Day weekend on February 14, 2015 and showcased some of reggae’s hardest hitting performers. 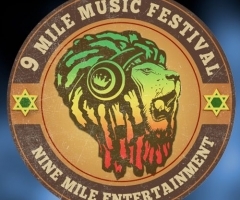 Over the course of 22 years, the 9 Mile Music Festival has collected over two million canned goods for shelters in Miami and Jamaica. 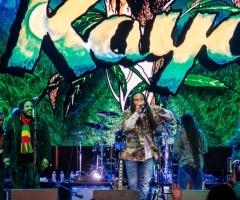 Performances this year included Stephen, Damian, Julian and Jo Mersa Marley, Grammy nominated band SOJA, Capleton, The Green, Jesse Royal, Tanya Stephens, Iqulah Rastafari, Future Prezidents, and Nature.